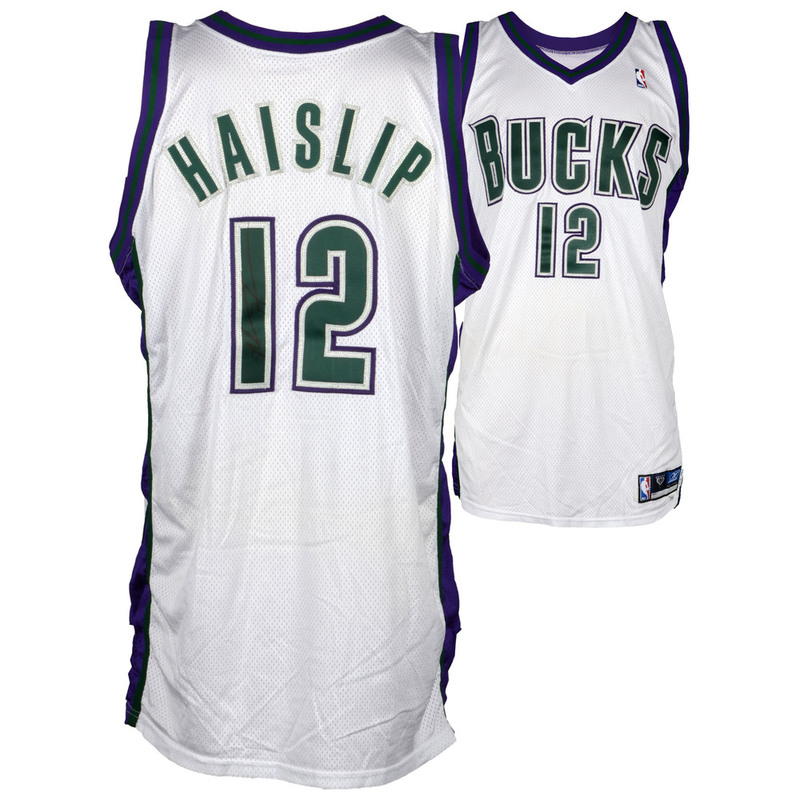 This jersey was used and personally hand-signed by Marcus Haislip. 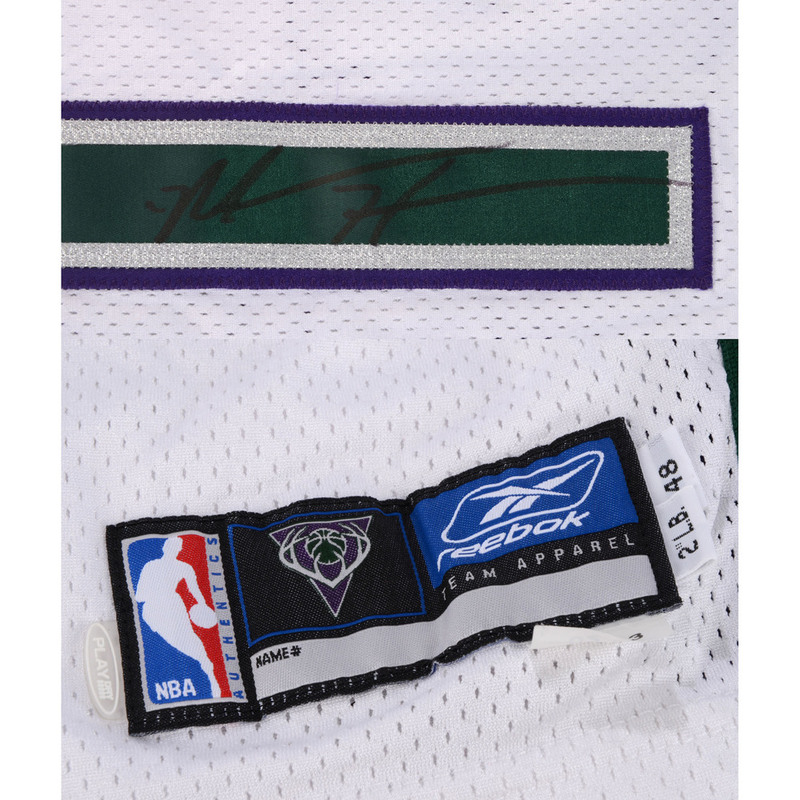 It is officially licensed by the NBA and comes with an individually-numbered Certificate of Authenticity from Fanatics Authentic. The Certificate of Authenticity is signed by Director of Retail Shaun Marefka and Team President Peter Feigin. 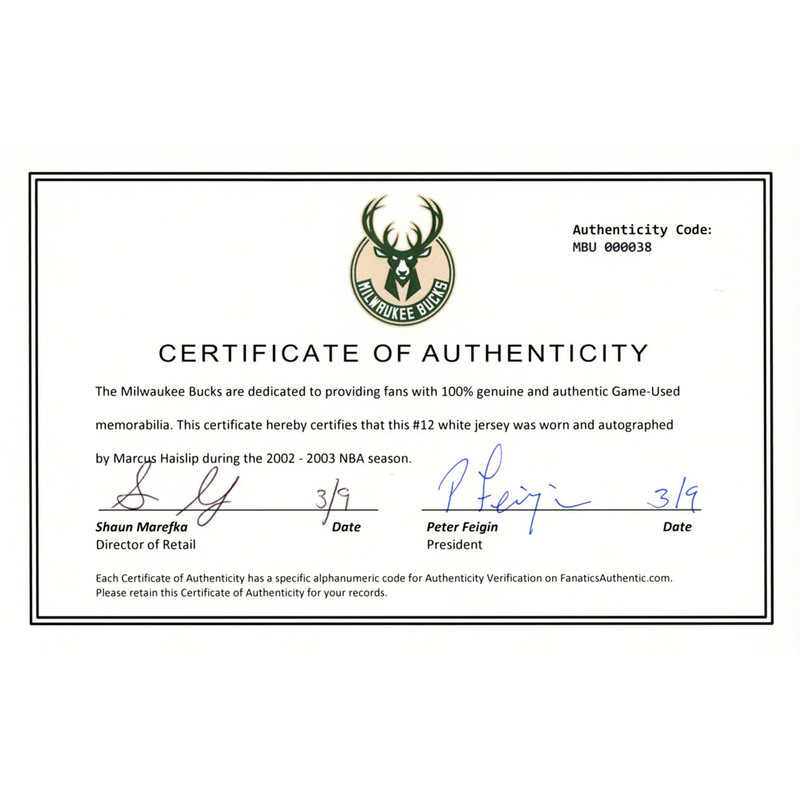 To ensure authenticity, the item can be verified online using the Certificate of Authenticity's unique alpha-numeric code. This process helps to ensure that the product purchased is authentic and eliminates any possibility of duplication or fraud. 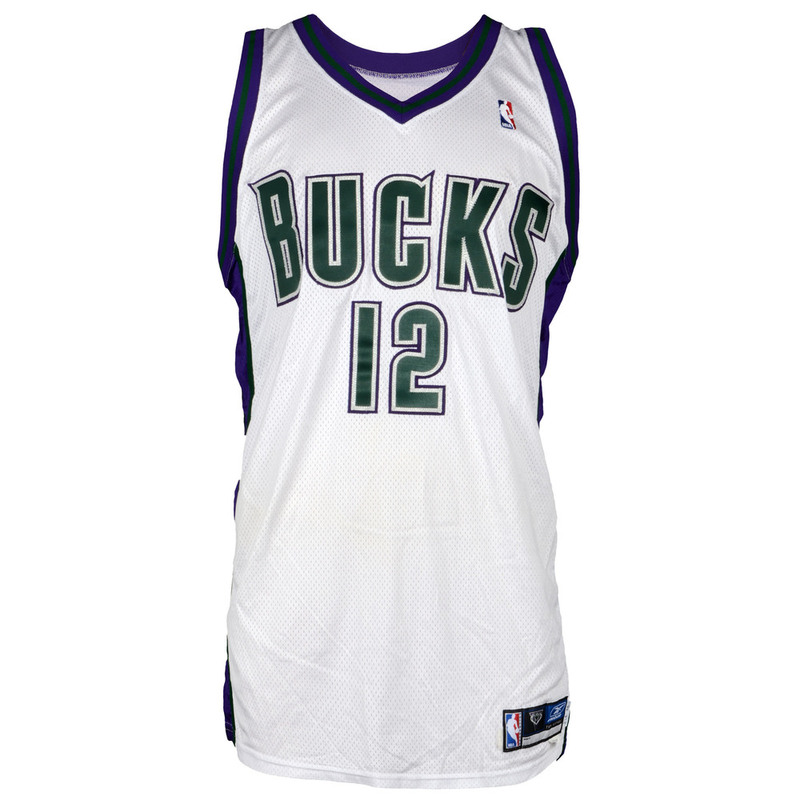 Please note that this jersey may have imperfections due to in game play.